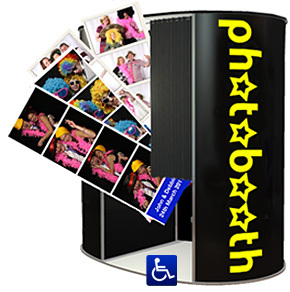 Photo Booth Hire from £199 in Barnsley for Parties, Wedding Receptions, Proms and Events. Photo Booth Hire in Barnsley for Wedding Receptions, Parties, Proms and Events. From our regional depots in Leeds, Manchester and Nottingham we provide photo booth hire for wedding receptions, parties, proms, Christmas parties and events in Barnsley and throughout the UK. Recent parties include Tankersley Manor Hotel, Burntwood Court and Bagden Hall. Photobooth hire packages available in Barnsley.